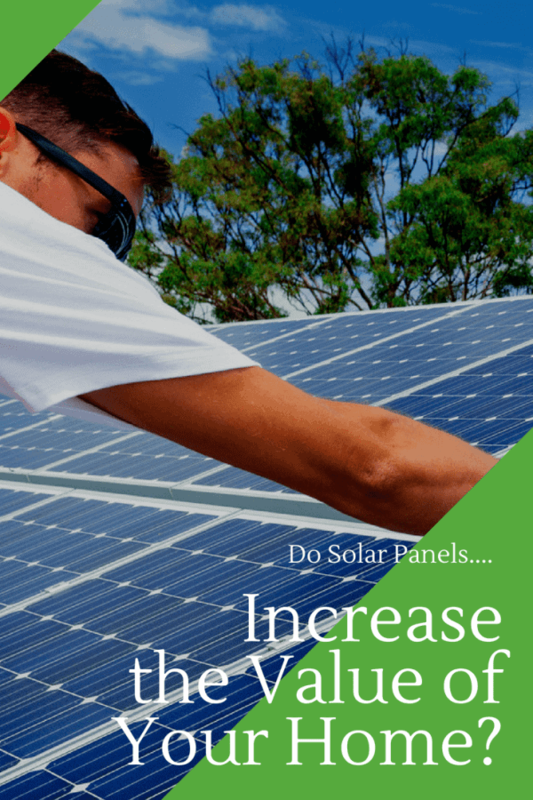 Do solar panels increase the value of your home? Yep, sure do. If you are buying an existing home with a working system in place you need to know how to determine the value. If you are ready to purchase a new solar system you will want to know how and why this will impact your property. Bottom Line; is Solar Worth it? If you are here it’s because you want to know if solar panels increase the value of your home. It’s an important question because, to put it bluntly, your money matters. Not every widget that rolled into the marketplace in our lifetime was a quick roll of the dice. Remember the Yugo. Remember the hoverboard. Remember Microsoft Zune (me either). Anyhow, you get the picture. You don’t want to be the next gal or guy who has some useless $25,000 thingy on their roof that simply sits there and looks not so pretty. Some of us recall those people who “invested” in solar 20 years ago. While they were indeed champions for paving the way and opening the door to a new industry, they didn’t get much in return for their investment dollars. Many of the pioneering companies that did solar work, in the beginning, went up in smoke when the money ran short. You know where that left the customer when their equipment had some issues three and a half years down the line. get to that bottom line question of overall value. By the time you fly through this quick read you’ll be running to the telly to call your local solar guy and get those panels on the roof. According to the National Renewable Energy Laboratory, homes with solar are worth more than identical homes without solar. How much? A whole bunch. Is Solar Worth it? For every buck saved on your bill, your home value goes up by $20 Click To TweetTheir numbers say that every dollar of savings realized from a solar energy system will add twenty dollars to the value of your home. So, lets say that your system saves you $1200 per year. Your home value should increase by $24,000. It’s important to see beyond today when investing in solar. The value of a solar system doesn’t go away when you purchase your solar plant. QUESTION: How Do Solar Panels Increase the Value of Your Home? If you look at things from this perspective you will see that they do bring the value. In fact, many would tell you that it costs money if you stay in your home and don’t have a solar system. It’s actually just the beginning of the dollars saved. As you use your system the savings pile up. We all know that death and taxes are two things that will occur. Same goes for energy costs. Do you think, for a minute, that the utility companies are going to roll back the rates to what they were 10 years ago? heck not their not. This is one more reason that solar makes sense. When you buy your solar equipment you are essentially locking in your power costs for life. Maybe that’s a stretch, but you certainly are going to control your costs as long as your equipment is generating power. It’s important to think about your home in a long-term picture. Like a mortgage payment that is impacted by the interest rate. The value of your solar equipment is impacted by the daily, weekly, monthly, annual, and lifetime use of the system. Next time someone asks you: “do solar panels increase the value of your home?” remember the financial and environmental value. You are saving money. That’s a bonus. You are also simultaneously helping the earth by investing in energy that does not require a utility company to generate it.